BPE have worked with GE Healthcare Cork Ireland since 2012, over that time we have delivered over €50 million in site and plant capital expansion projects. In 2016 due to increase in market demand GE Healthcare required production to increase from 25 Million Units to 40 Million Units per annum. 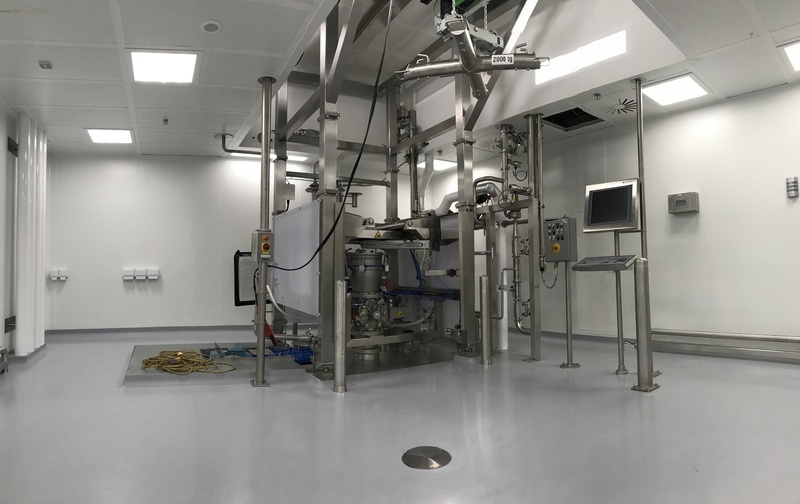 Doubling production in the current facility required the introduction of a new development facility, new terminal sterilisation capacity, New Compounding suite / High Volume Dispensary, CUB for PUW /WFI /Clean Steam / Clean Air, and Tie in’s to current production lines. This was a live Plant and required continuous production without disruption or downtime. There was also an 18 month schedule to meet supply chain demands.